In honor of the festival, Hovannes Tumanyan! Actors, dolls and puppets interpret the repertoire of this writer. For 4 to 5 days, these tales are played outdoors in the summer or autumn period. Troops of traditional dance and music animate the event. 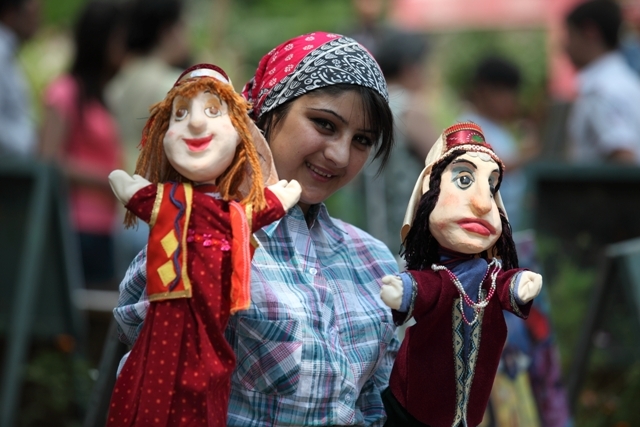 Armenian converge from all parts of the country to participate in this very festive program. Posted on jeudi, juillet 31st, 2014 at 9 h 08 min.